Lesley Wexler is a Professor of Law at the University of Illinois College of Law. 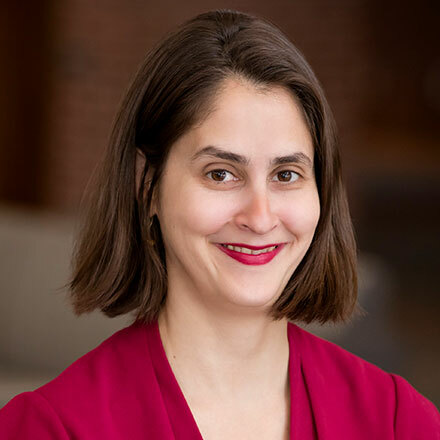 Immediately prior to taking the position at Illinois, Wexler was a Professor of Law at Florida State University, whose faculty she joined in 2006 after serving as a Harry A. Bigelow Fellow and Lecturer in Law at the University of Chicago Law School. She received a bachelor's degree in English Literature with honors from the University of Michigan and her J.D. with honors from the University of Chicago, where she served as an associate editor for the Chicago Journal of International Law and article editor for the Chicago Legal Forum. Upon graduating from law school in 2002, Professor Wexler clerked for Judge William Wayne Justice of the United States District Court for the Eastern District of Texas, and then for Judge Thomas Reavley of the United States Court of Appeals for the Fifth Circuit. Professor Wexler writes, teaches and consults in the public international law fields, especially international humanitarian law, international disaster law, and human rights as well as in the anti-discrimination field more generally. She has published in a variety of journals, including the University of Chicago Law Review, the Yale Journal of International Law, the Chicago Journal of International Law, the Michigan Journal of International Law, the Wake Forest Law Review, the Georgia Law Review, and the Cardozo Law Review.